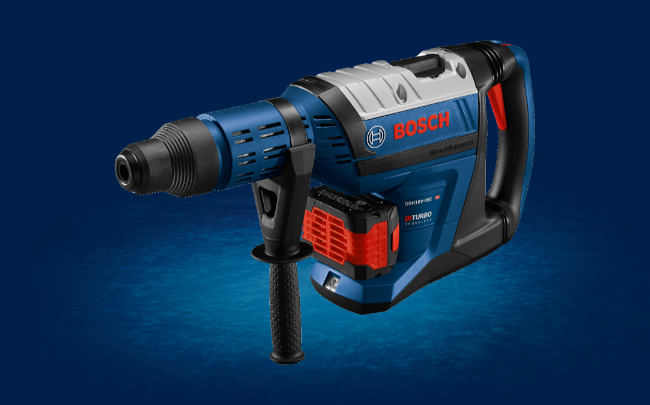 Bosch has a unique heritage of engineering and innovation in power tools, accessories and measuring tools. 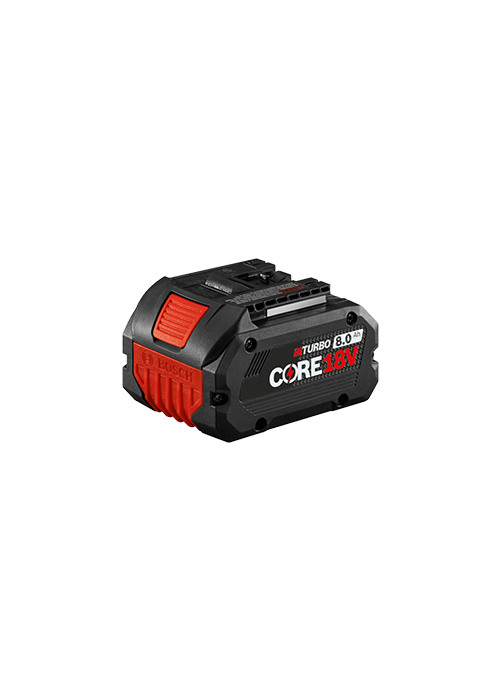 We delivered outstanding innovations such as the CORE18V 4.0 Ah Compact Battery and a high-CFM dust extractor in 2018. And, we have been developing solutions like a machine, because we have even more in store for 2019. When you have a big job, he comes in and handles it. Not afraid to deliver the hammer when needed, this meathead will knock you seven ways from Sunday. If you didn’t think it could get worse, just wait until you meet him. He will destroy you. He’s crazy. He has a split personality. You never know who you’re going to get. The quarter? The half? Ultimate Jekyll and Hyde; great driver AND tough wrench. Either job, he brings the firepower so that any job gets done. This guy’s hook will tear you shreds. He swings fast and knocks down so-called “studs” without breaking a sweat. Fast and dependable, he cuts any job down to size. Doesn’t need to redo work; he handles it right the first time. Tall and accurate, he can deliver precise results over and over. Durable, dependable, he makes the right cut anywhere. All business; all power. When there’s a big job to do, call in the muscle, and he GETS IT DONE… with maximum impact. Heavy metal thunder, ready for the grind. He can cut the toughest opponents with ease, plus he can smooth out any rough spots. This guy is fast on the cut. Seriously, watch out. He cuts you from any angle. And sparks fly when he does it. The johnny-on-the-spot backbone of the Megawatt Crew. She keeps them going with a fresh supply of electrons at any time. Pedal to the metal. When the crew is running low on energy, she brings the juice. The best power boost in the business. With an angle on demolition, she can cut you to the quick and do real damage. She doesn’t look like the other recips, and she’s not: much faster, more powerful and yet a smoother operator. 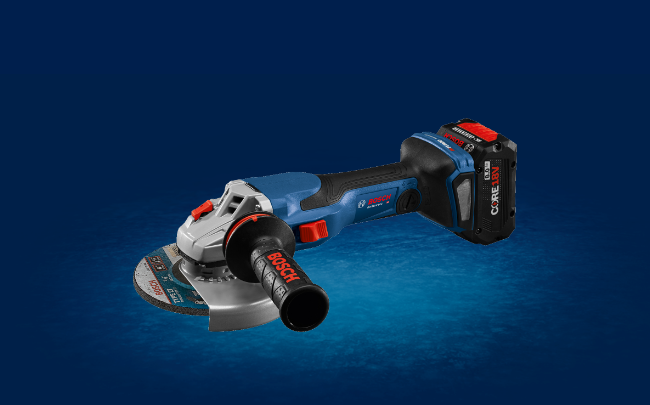 The new standard in wheel-to-grinder interface, X-Lock is fast, secure and money saving. X-Lock is a secure wheel-to-grinder interface. No wrench tightening, no tool to lose. The wheel snaps into place with just one click. Minimize downtime between wheel changes. 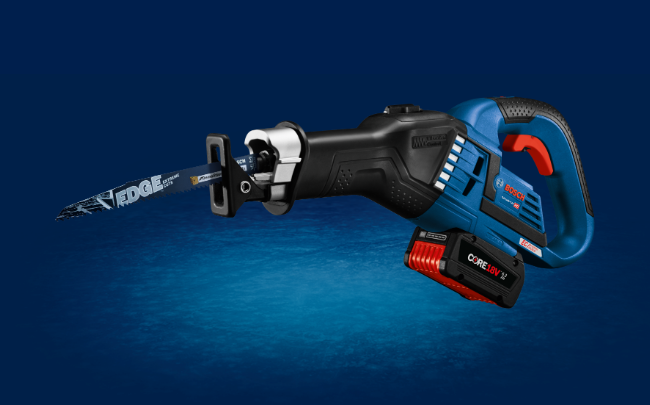 The X-Lock grinder has a one-step quick-release lever. No spanner wrenches or flange nuts. X-Lock wheels are backward compatible with the current grinders on the market. 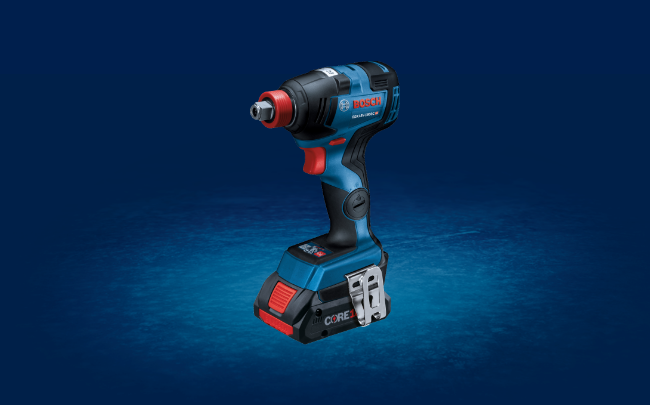 The Bosch 18V Flexiclick® GSR18V-535FC 5-In-1 System is a high-torque connected-ready drill/driver to let you handle anything; it even has an optional SDS-plus® rotary hammer attachment for drilling holes in masonry. Finally, a laser measure that lets you do it all – indoors and outdoors. Delivering the brightest line for the job. Finally, SDS-max® meets full head carbide. 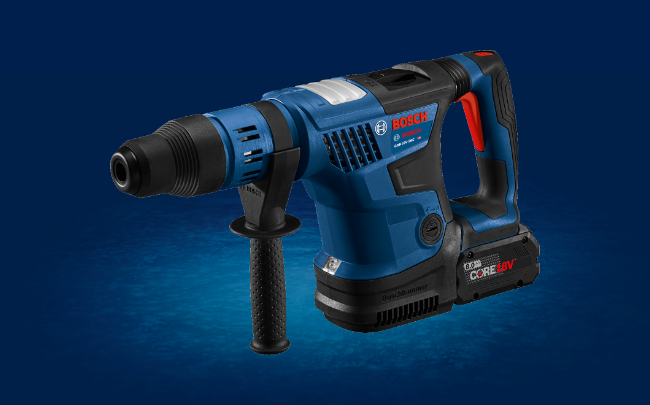 The first-ever nail-killing wood bit - Up to 30 nail hits. 18V Brute Tough 1/2 In. 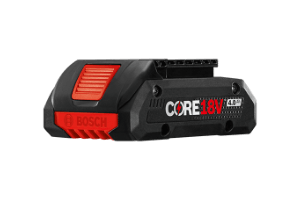 Red cross-line laser with red plumbs ideal for leveling and layout applications as well as point transfer. 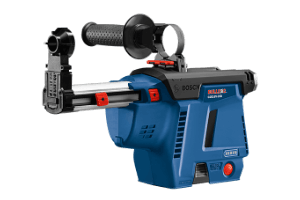 Provides visible range of 100 Ft., and 165 Ft. with optional receiver. Green cross-line laser with red plumb points ideal for leveling and layout applications as well as point transfer. Green-beam laser is up to 4X brighter than standard red beam, especially useful in bright work conditions. 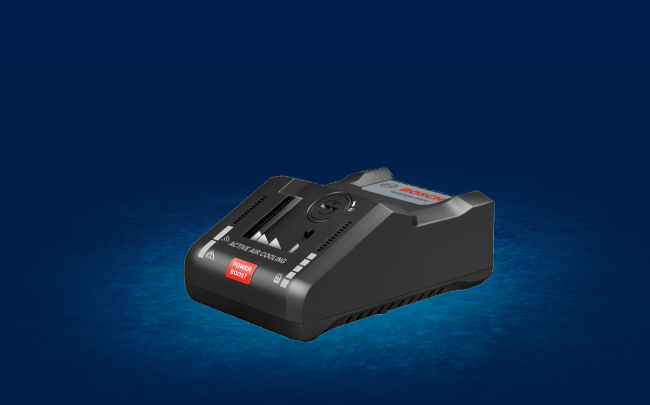 Provides visible range of 100 Ft., and 165 Ft. with optional receiver. Green cross-line laser ideal for leveling, aligning and layout applications. Green-beam laser is up to 4X brighter than standard red beam, especially useful in bright work conditions. Includes BM3 Positioning device for quick setup in ceiling grid applications. 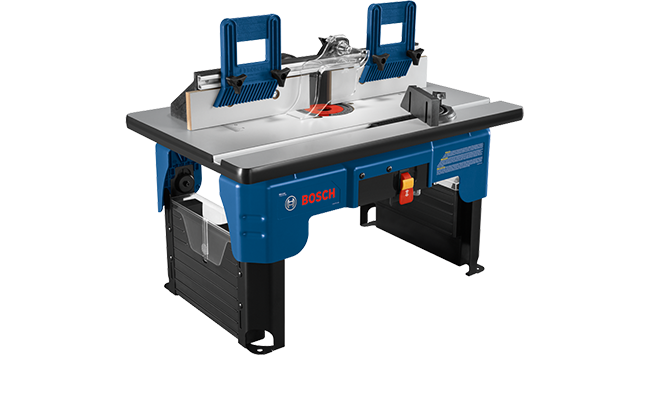 Self-leveling horizontal/vertical rotary laser with ±1/8 In. accuracy at 100 Ft., that is easy to set up. 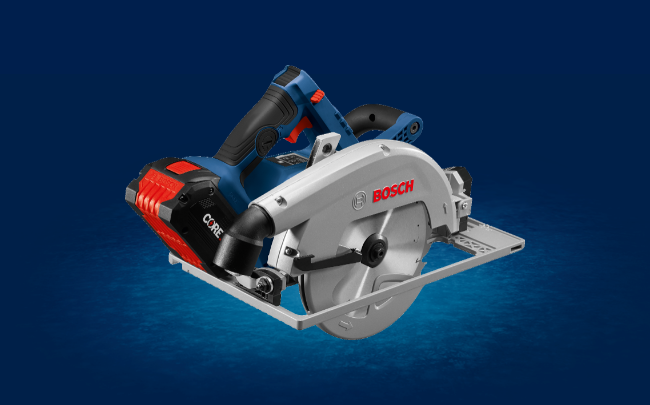 Ideal for interior and exterior leveling, aligning and layout applications. Kit includes receiver, tripod, leveling rod, remote control, case and more.